CLOSEOUTS. 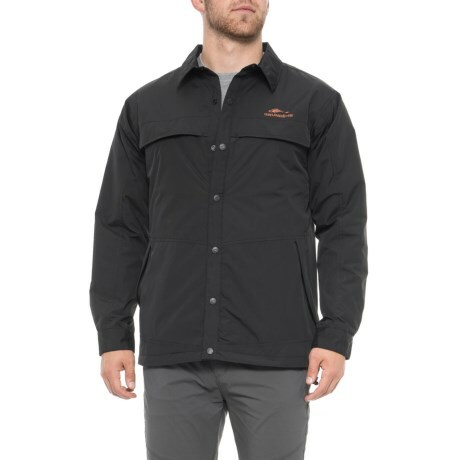 This Grundens Dawn Patrol jacket takes the chill out of your mornings with low-bulk ECO-synthetic insulation, and a DWR shell to stave off the rain, too. Available Colors: BLACK. Sizes: M, L, XL, 2XL, 3XL.